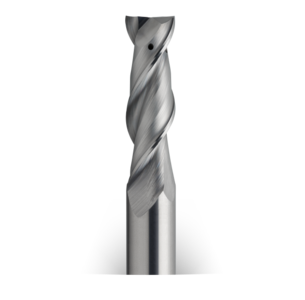 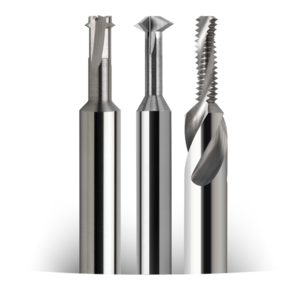 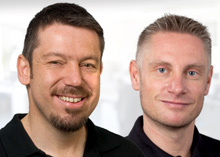 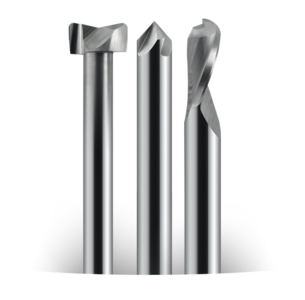 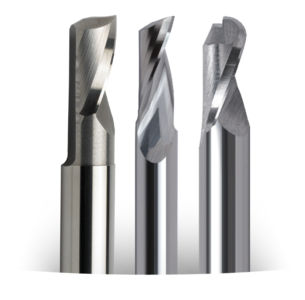 Based on testing in-house and the experience of our customers we develop special tools for high-speed machining. 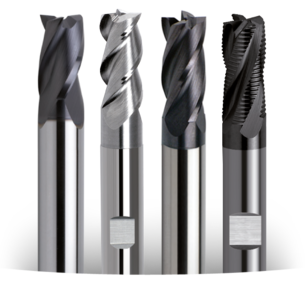 The efficiency and quality of CNC-machining is exceedingly determined by the technological design and the quality of CNC-tools used. 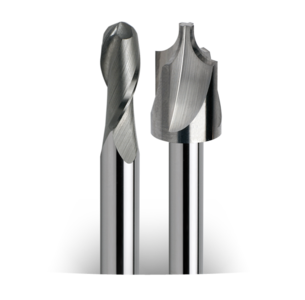 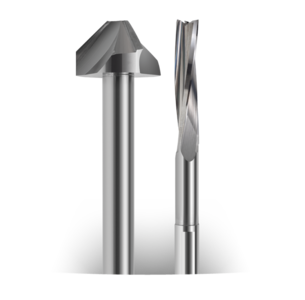 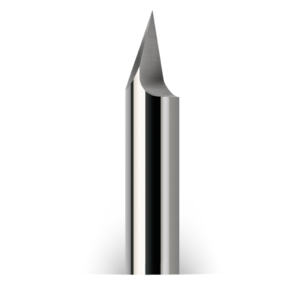 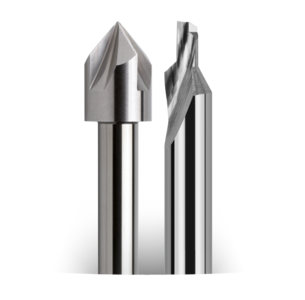 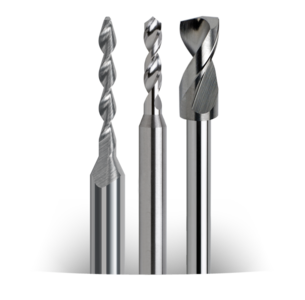 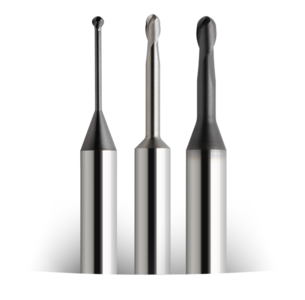 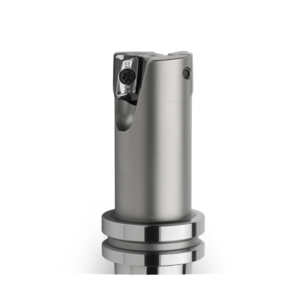 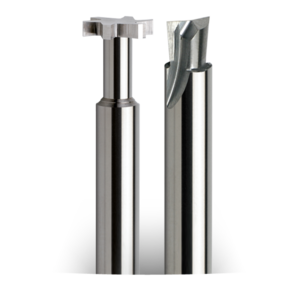 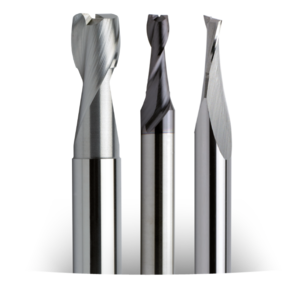 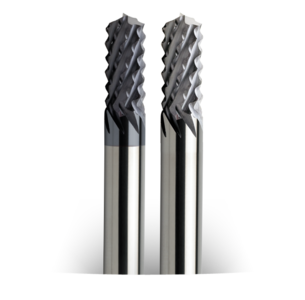 As a result of our long-term experience, DATRON is able to offer mini tool types that provide high-quality and remarkably faster machining than any other competitive product.